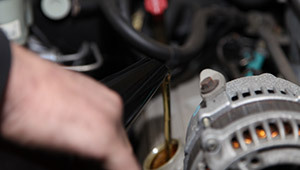 WE’LL KEEP YOUR VEHICLE RUNNING LIKE A WELL OILED MACHINE! 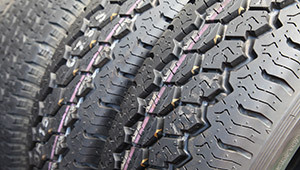 Come in for a free tyre check and we can help you find a tyre that suits your budget and your needs. For your convenience, we offer a car pickup and delivery service. ATR Automotive is a privately owned car servicing centre in Altona North. We are proud to provide leading car mechanic services to customers in Altona North, Newport, Williamstown and greater Melbourne. Our goal is to provide the best service and treat your vehicle with the utmost care so that you can travel worry-free. 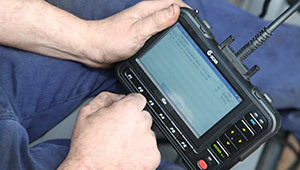 With the use of the latest diagnostic equipment, our mechanics can pinpoint exactly what your vehicle needs. Before we get to work, we’ll provide itemised quote so that you know exactly what you’re paying for. While our prices are very competitive, we also maintain very high standards of workmanship.